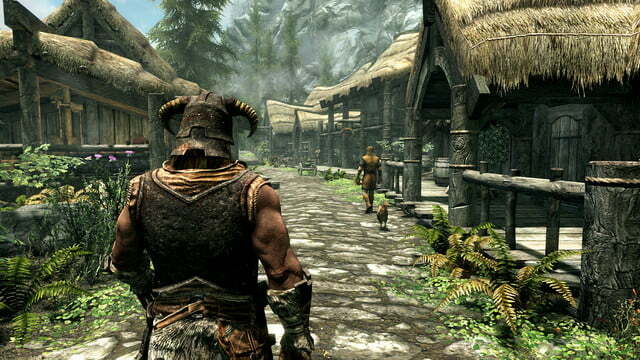 Get ready to revisit the world of Skyrim, as Bethesda just dropped a bombshell at this year’s E3. 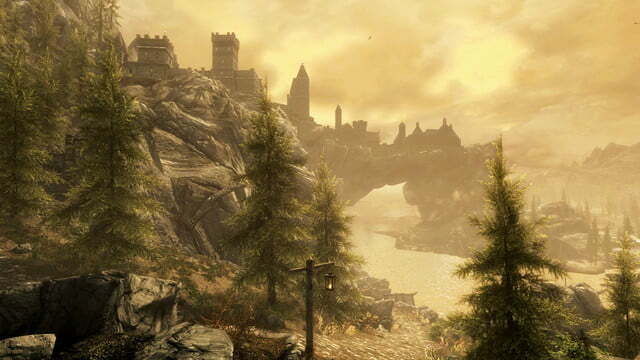 In a pre-recorded video shown during Bethesda’s press conference, Executive Producer and Game Director Todd Howard unveiled The Elder Scrolls V: Skyrim Special Edition. 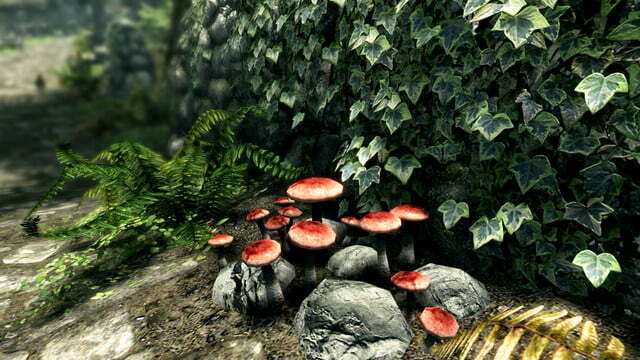 Skyrim Special Edition will be a much more up-to-date looking version that has been optimized for the PlayStation 4 and Xbox One. Considering that both systems have far more RAM and processing power than their predecessors, it should bring a more PC-like experience to consoles. 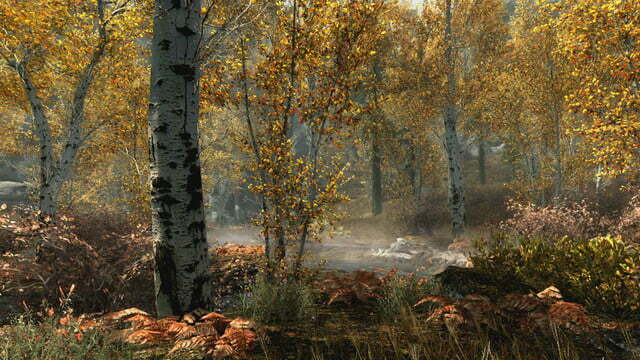 The game will lose its grey exterior for warmer colors and a larger color gamut in general. The flat ground textures from 2011 are replaced with far better shaders giving more depth to the world. 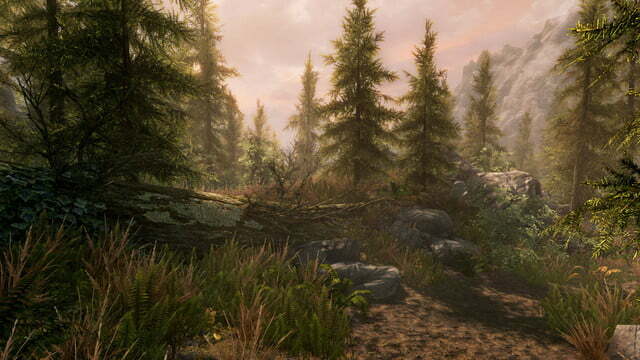 Volumetric god rays and dynamic depth of field will give the world the fantasy feel it requires. Not only will graphics and textures be updated, but another key feature PC gamers have enjoyed will be making its way to consoles. 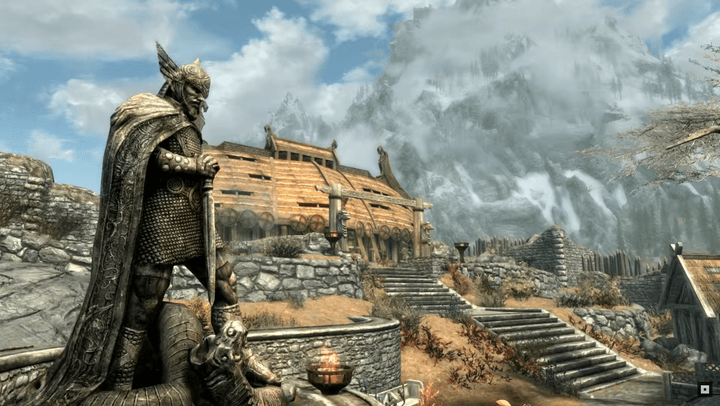 Just like in Fallout 4, mods for Skyrim will be available for console gamers. This means that changes to gameplay, graphics, and character models can all be done from a PS4 or Xbox One controller. Making dragons more friendly or adding more spells are just a button press away. 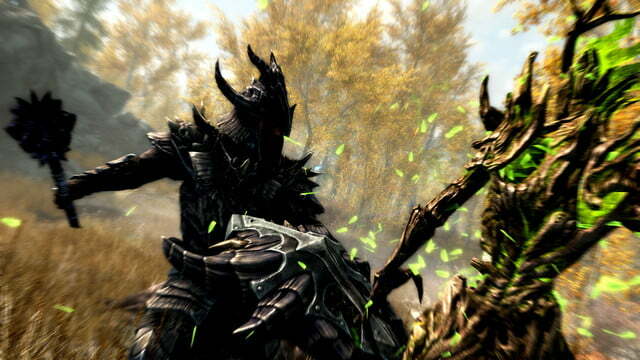 There will be a rating system on mods allowing gamers to install the best ones. Other than graphical upgrades, not much else was announced in regards to how the game will differ from the original. 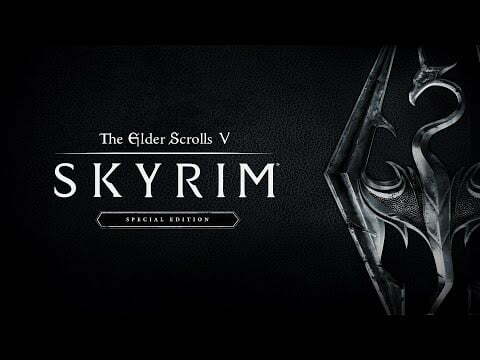 Considering Skyrim Special Edition will also be coming out on PC, there might be some extra content to warrant a second purchase. 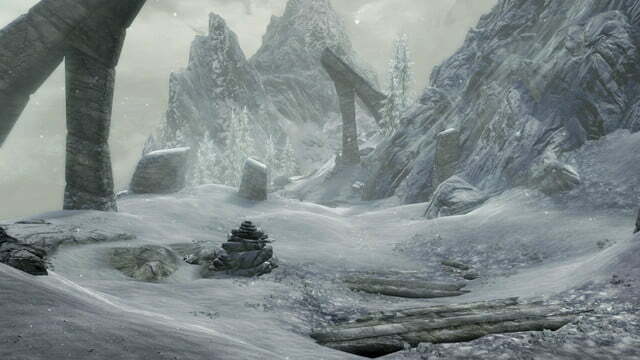 The Elder Scrolls V: Skyrim Special Edition will launch on PlayStation 4, Xbox One, and PC later this year on October 28.